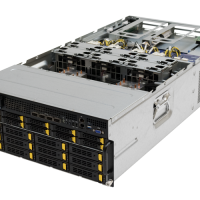 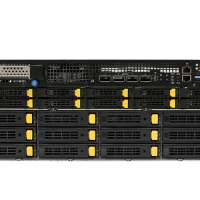 If your organization is like the many others choosing to build their cluster around graphics processing units (GPUs), accelerate your time-to-results with the Penguin Computing Relion® XE4118GT and its 10 GPU capacity. 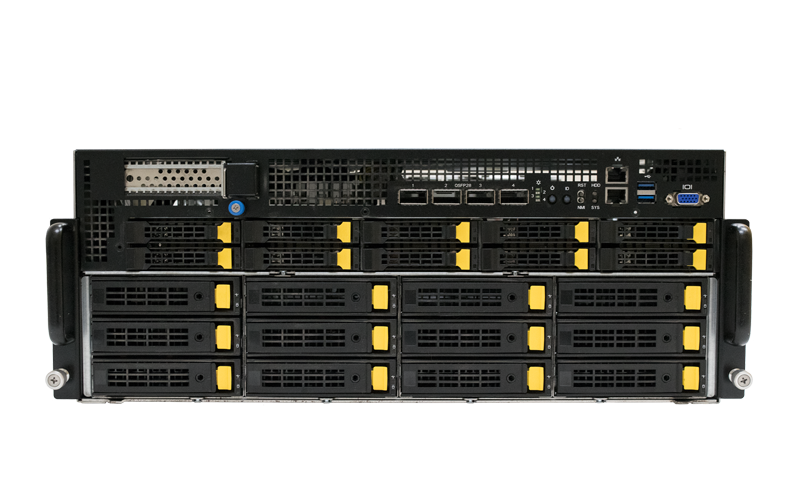 Feel confident in uptime capability with 3 2200W 80 Plus Titanium power supplies and the best load efficiency on the market. 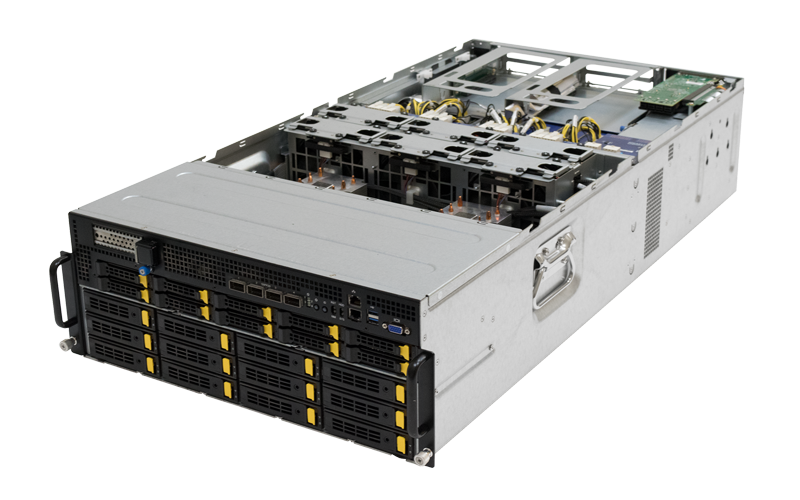 Choose the Relion XE4118GT for complex compute applications and mission-critical projects.